The first step in our remodeling process is to arrange a free in home estimate. During an in home estimate measurements are recorded while we interview the customer to determine how the customer wants their kitchen or bathroom remodeled. Following the in home estimate, a bid is produced and presented to the customer within 2-5 working days - we’ll place a follow up phone call to review the bid with the customer and make sure all details are clearly understood. Our remodeling bids are valid for several days to allow each customer time to carefully consider the proposal and be comfortable and confident in their decision to trust us with their remodeling project. We’re happy to make a follow up visit to the customer’s home to consult with the customer, address any questions or concerns, and verify that all parties are in agreement on the kitchen or bathroom project. 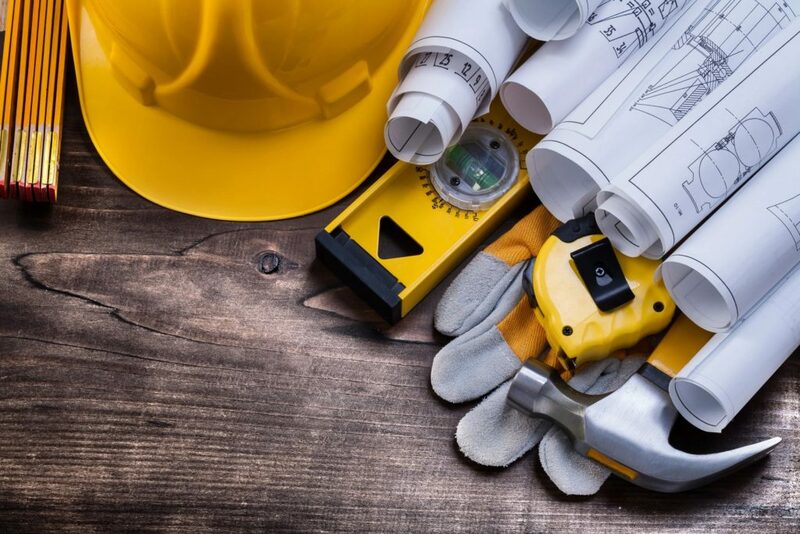 Once the remodeling bid has been accepted we request a deposit - either a percentage of the complete bid price or a specific dollar amount depending on the project. After receiving a deposit, a start date is typically scheduled within 2-4 weeks. This provides time for us to conclude other work and for the customer to have materials delivered - flooring, counter tops, fixtures - these may take several weeks to acquire. Once remodeling commences we will typically need 3-5 business weeks to complete the full remodel. Many other remodeling professionals in Ventura County may take 3-5 months to complete a full remodel. We’re able to complete our remodeling in a fraction of the time without compromising quality because we have our own in-house skilled tradesmen and we do not subcontract any portion of your remodeling project except for glass work. Having all work performed by our own skilled employees allows us to accurately control the time frame of each remodel. We are proud to announce that we are partners with a new company, So Cal Flooring and Cabinets. As partners, we sell many types of flooring which includes ceramic, porcelin and natural stone, glass liners, and finish bullnoses. Keeping with the flooring theme, we also carry engineered hardwood and solid hardwood flooring. We also carry countertops, granite and quartz stone and kitchen and vanity cabinets. The cabinets are 100% plywood construction with a maple wood door finish. Wall cabinets have a full overlay finish with soft close hinges. The base cabinets have soft return drawers. All of these extra accessories come standard with each and every cabinet we sell. We beleive in each and every piece of material that we sell.